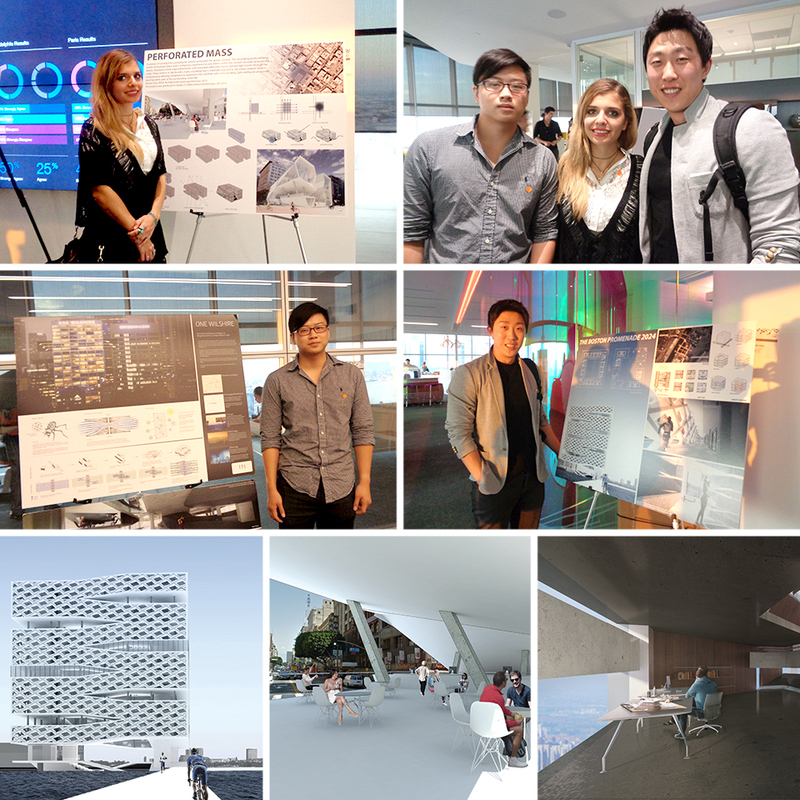 On September 23, 2015, Architecture/Landscape/Interiors alumni Merve Onur (’15) and Jusung Park (’15), and senior Raymond Tran each presented one of their studio projects in the 6th Annual IIDA Los Angeles Student Design Expo, at the Steelcase Showroom, Downtown Los Angeles. 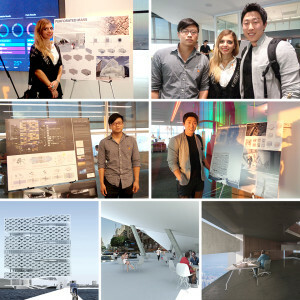 Merve’s, Jusung’s, and Raymond’s projects were chosen by studio faculty for this exhibit, which was limited to three projects produced in 2014-2015 from each of eight exhibiting schools. Congratulations Merve, Jusung, and Raymond!